On February 3, 2015, METRO and ACRL/NY Professional Development Committee held the workshop, Analyzing User Feedback Surveys, the third in the series, Assessment in Focus, conducted by Nisa Bakkalbasi, the Assessment Coordinator of Columbia University Libraries.A� Prior to this, on November 6, 2014 she presented the workshop, Designing and Implementing an Effective User Feedback Survey. At the November 6, 2014 workshop, attendees received the basics and hands-on experience on designing and developing a survey.A� The February 3, 2015 workshop focused on data analysis of user feedback surveys. Attendees worked on descriptive statistics (mean, mode, ranges, and standard deviation) and frequency analysis of survey data. Attendees were provided with valuable hands-on experience analyzing survey data and applying with they learned. Both sold-out and excellent, these programs were well received by the attendees. A�Quantitative and qualitative assessment were made simple and easy to understand under the expert guidance of Nisa. A�a�?I really enjoyed teaching both workshops,a�? stated Nisa, a�?and it has been rewarding to get positive feedback from the participants. a�? Prior to joining Columbia University, Nisa was the Director of Planning and Assessment at James Madison University, and held a series of positions at Yale University Libraries. 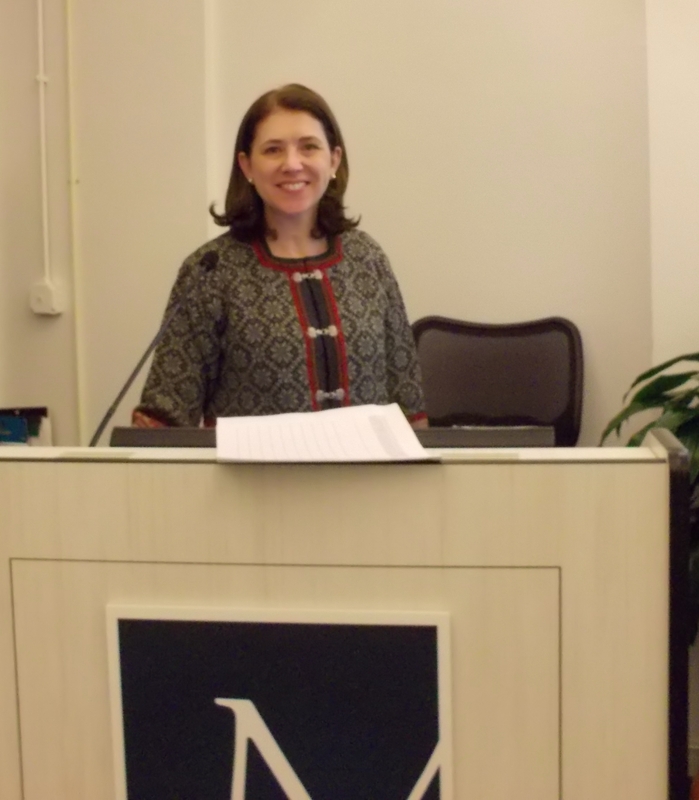 She has also taught courses at the Information and Library Science Department at the Southern Connecticut State University. Nisa is a member of the ARL Library Assessment Conference Planning Committee, a past Chair of the Special Library Associationa��s Physics-Astronomy-Mathematics (PAM) Division, and a past member of the Project COUNTER Executive Committee. She holds an M.S. in Library and Information Science from Long Island University, and an M.S. in Applied Statistics and a B.A. in Mathematics from University of Alabama.